If you want to stand for something, stand for someone. Email Address * Join the Obama Foundation email list. 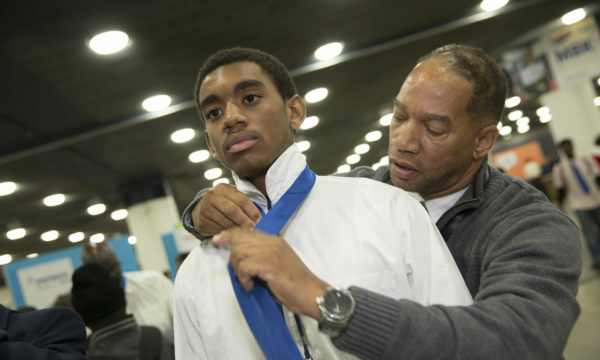 Research shows that young adults that have mentors are 52% more likely to attend school regularly and 55% more likely to attend college. 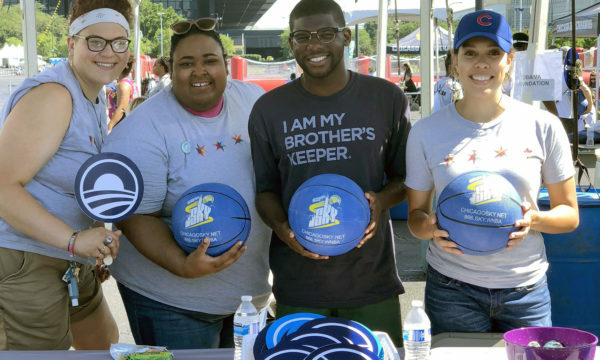 Mentors that are successfully matched with mentees will automatically qualify to receive complimentary Obama Foundation / MBK Alliance merchandise. 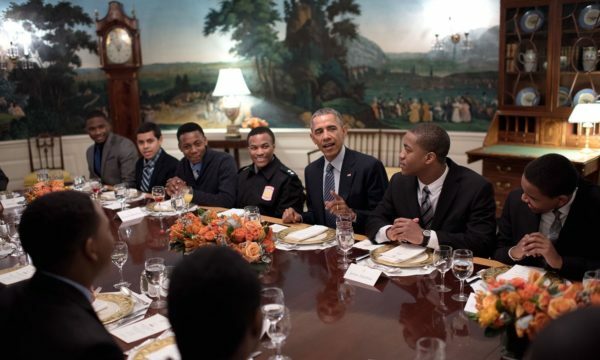 The Obama Foundation will also select two new mentors/mentee matches to attend MBK Rising! – a national convening on boys and men of color, to be held in Oakland, CA February 18-20. 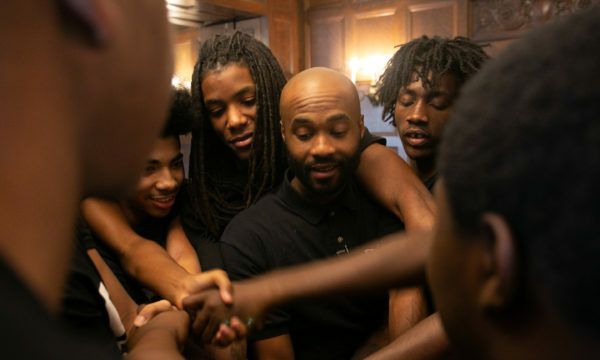 Check out the Guide to Mentoring Boys and Young Men of Color, which features best practices and successful programs that support boys and young men of color. Additionally, MBK Alliance and MENTOR launched a webinar series disseminating knowledge and best-practices across the field. This video was produced by and is courtesy of MENTOR: The National Mentoring Partnership. This video is courtesy of the Obama White House. MBK Alliance scales and sustains the mission of the Obama White House Initiative, My Brother’s Keeper.